Israel-based Fattal Hotel company, widely known with its Leonardo brand name, has reportedly secured the long-term lease of the one-time Esperia Palace property in central Athens, with the contract worth 1.15 million euros annually, naftemporiki.gr reports. The property, where the Esperia operated for decades before closing in 2010, is owned by Greece's largest pension and healthcare fund, EFKA. A Lebanese group, Hasbek Hotel Establishment, αλονγ ςιτη the owners of the Bazaar supermarket group, the Veroukas family, in cooperation with French chain Accor, were the other bidders in an international tender for the long-term lease of the property. 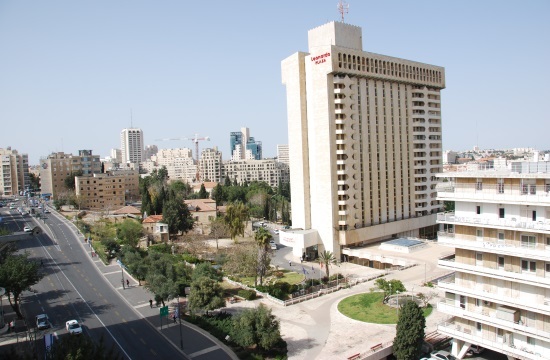 Fattal is the biggest hotel group in Israel, with 39 units and 16,700 rooms, with a presence in popular tourist sites in the country. It manages another 150 hotels in Europe under its Leonardo brand. The property in Athens lies across from the old Parliament building, within walking distance of central Syntagma square.